While on Broadway the other day, I saw revealed signage up for both the new pizza joint in place of the old Euro Delights. It’s going to be called P.S. Pizza—whatever that means. The P is visible in this photos, and I like the rainbow flare on the right. I also peeked in when the door was open and saw lots of exposed brick and what looks like a wood-fired pizza oven with the classic dome shape. The brand name was not evident from the distance I was at. Looks like they are still a ways from being done. 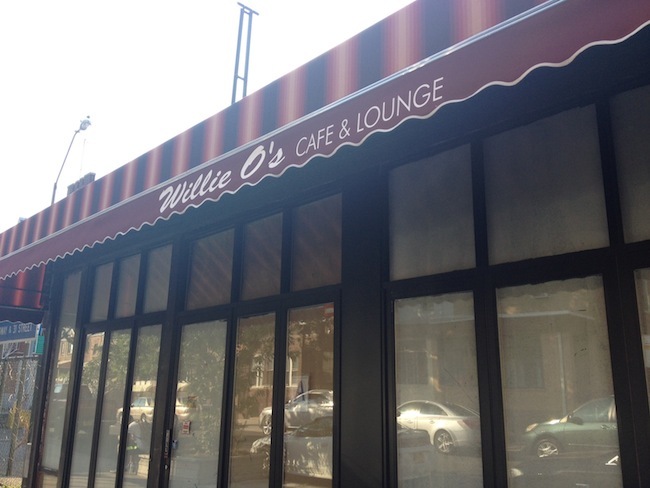 Across the street on 32nd Street, I noticed that the impending Willie O’s cafe has their awning with their name up, which seems to stretch all the way past what was a nail salon, which indicates to me that they may expand the cafe slightly north. This place is owned by the Bungalo people. 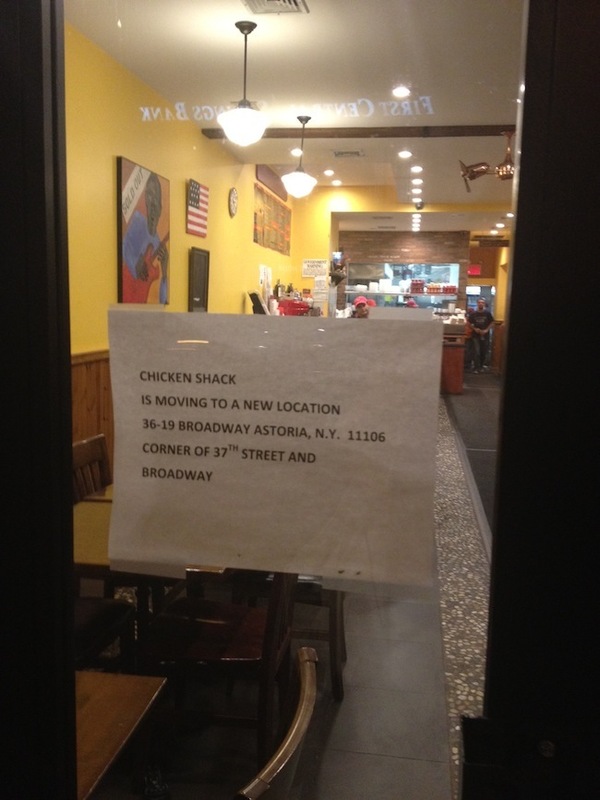 Also, I’ve been meaning to post this—according to this sign at Chicken Shack, it looks like they are not opening a second location but moving the 30th Ave restaurant to the Broadway location at the corner of 37th Street. 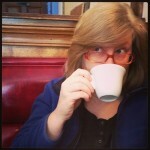 So… that means something else could move into their current space. We’ll see what we can find out. FYI it looks like a new pizzeria is taking the old Astoria Park Pizza II, and from the looks of it, they plan to open much sooner than later. 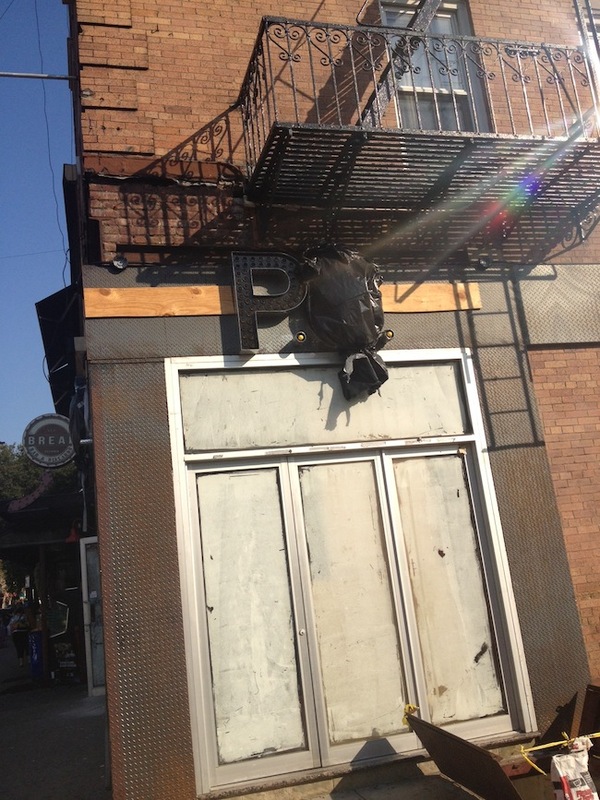 The signage is already up and they look like they’re working on the inside basically every day. I asked and they said it would be many styles of pizza along with other food.